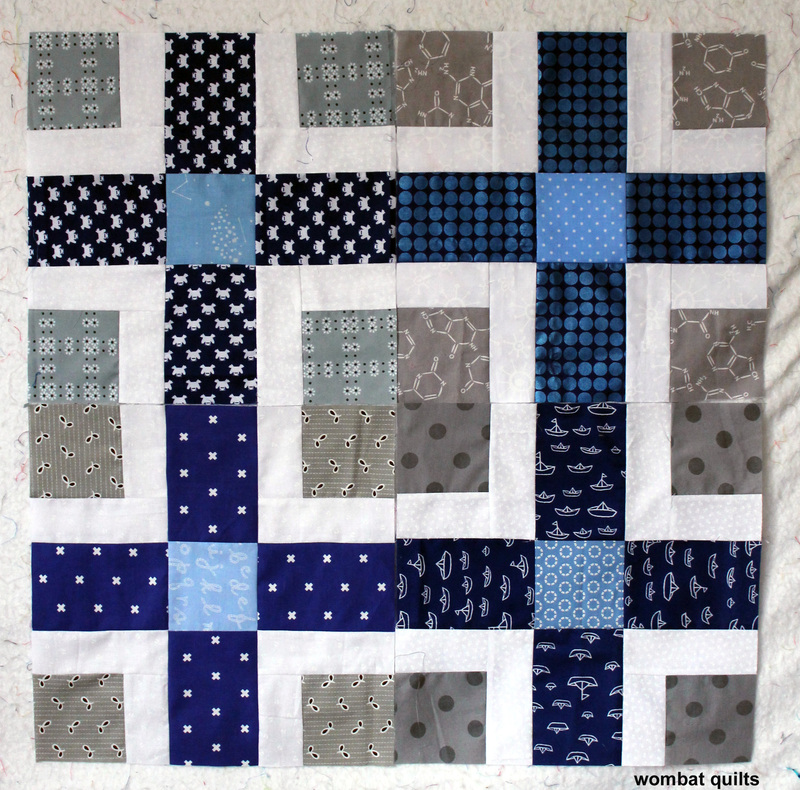 I’m casting around looking for a simple block to make for F2F and this is just perfect, thank you! I like the colours too, a quite subdued palette – for you! 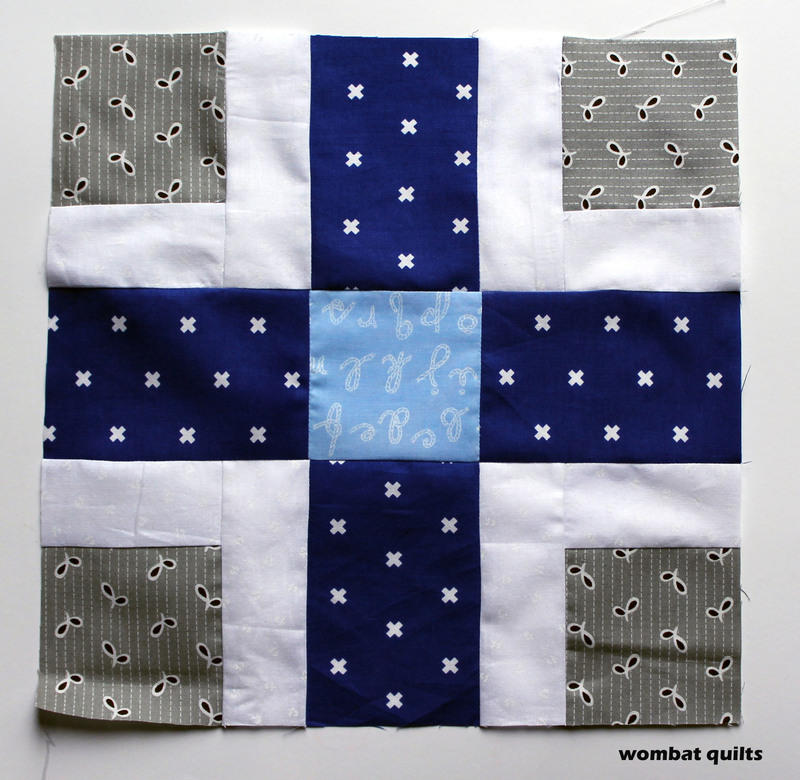 I love the simplicity of this block and your fabrics are delightful. 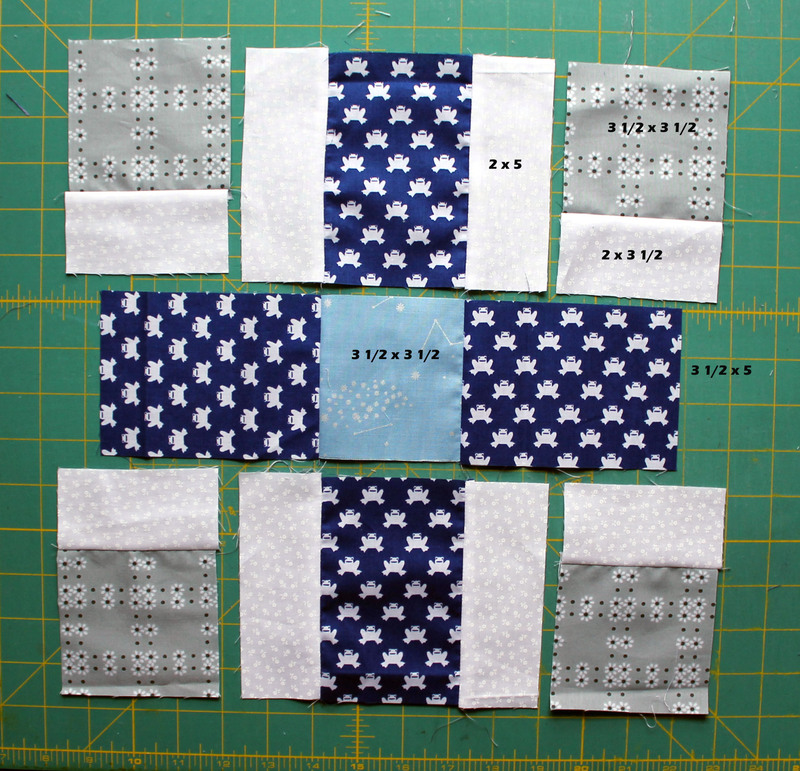 The four corners I would do as disappearing nine patch! I love this design. I’ll use it in one of my projects. Congratulations fos your creativity! Love this. Wonder how this will look with other colors….